Paterson Global Foods (PGF) is a privately held diversified corporation with a long standing history in Canada and the world dating back to 1908. Originally established as N.M. Paterson & Sons Limited, PGF attributes its success and esteemed reputation for service to its commitment to shipping high quality agricultural commodities to suppliers and consumers across Canada and the world. Today, PGF is a conglomerate of international agri-food and related businesses. PGF prides itself on the efficient use of its large scale operations and vertical integration of resources. 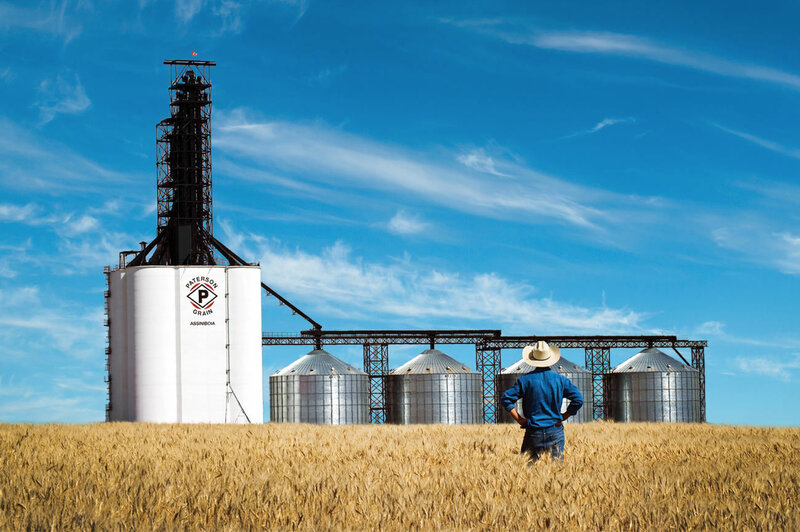 These practices continue to allow PGF to achieve a competitive advantage in international agriculture by utilizing unique efficiencies in commodity growing, gathering, trading, processing, transportation and milling.